SleepX is a safe and natural herbal supplement to encourage restful sleep. Each capsule contains passionflower in combination with melatonin, l-tryptophan, 5-HTP, and l-theanin, as well as Vitamin B3 and magnesium. Made in Canada: US price is approximate. This is an affiliate product, all sales are fulfilled by 88Herbs. 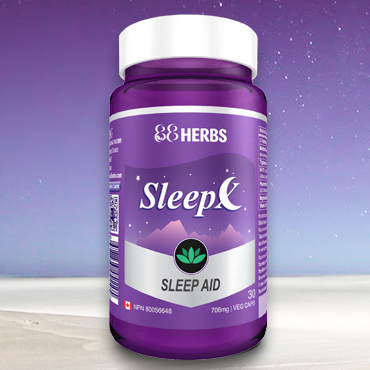 If you’re looking for an easy and safe way to explore natural sleep supplements, I personally recommend SleepX by 88Herbs. SleepX is a good choice for regulating your sleep cycle after international travel as well as promoting relaxation before sleep during stressful times. SleepX is a safe but powerful blend of herbs, amino acids, and vitamins that have excellent evidence for regulating sleep. Each capsule of SleepX contains: passionflower extract, melatonin, l-tryptophan, 5-HTP, and l-theanin, as well as Vitamin B3 and magnesium. The quality of the passionflower extract is highly rated and better sourced than most herbal supplements: the passionflower extract is standardized at 20% flavones (4% is the market norm). 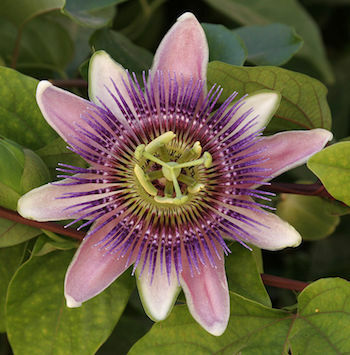 Most European herbal sleep remedies contain passion flower, or Passiflora incarnata, even though the plant comes from the tropical regions of the Americas, where it was widely used by the Aztecs, according to journals from 16th century conquistadors. The leaves and flowers have a mild flavor, and has a reputation for reducing anxiety and sleeplessness caused by anxiety. Passionflower is listed as a herbal tranquilizer in Germany. 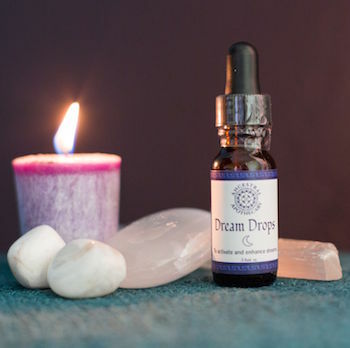 According to the Gale Encyclopedia of Alternative Medicine, the active ingredients may be harmaline and harmine, so do not use passion flower if you take MAOI antidepressants, as sedative effects may be amplified. 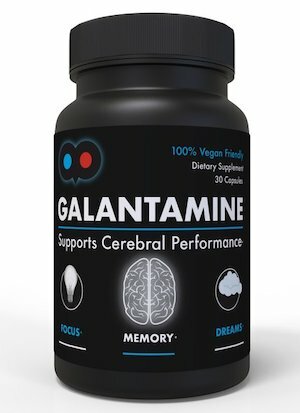 Like L Theanine, passionflower works on increasing the effectiveness of GABA, but in a slightly different and complimentary way. Both passion flower and L Theanine work well synergistically to help you reach pleasant and anxiety free states of mind. SleepX is a recommended affiliate product — all sales are fulfilled by 88Herbs. The Canadian price is $26.45 CAD (about $20.04 US currently).